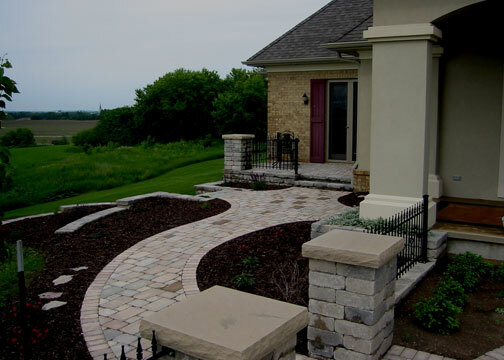 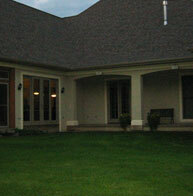 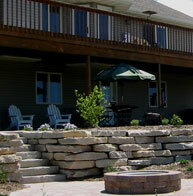 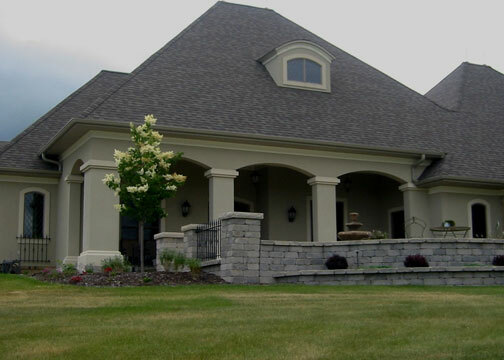 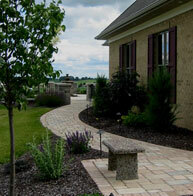 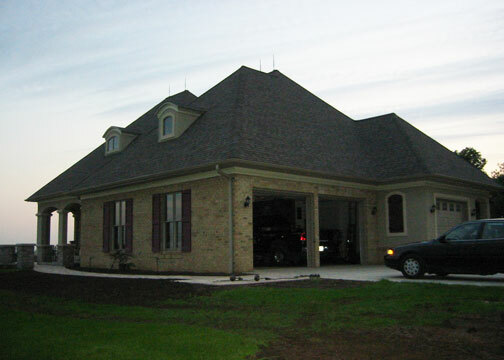 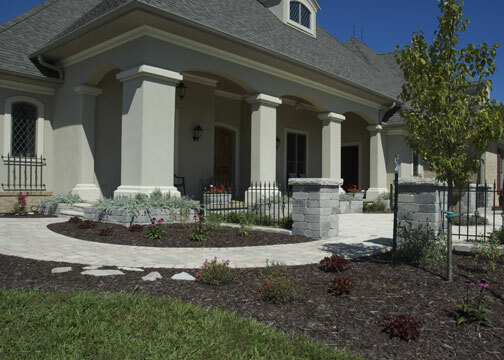 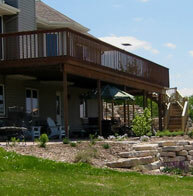 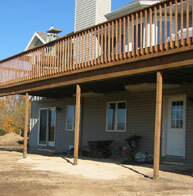 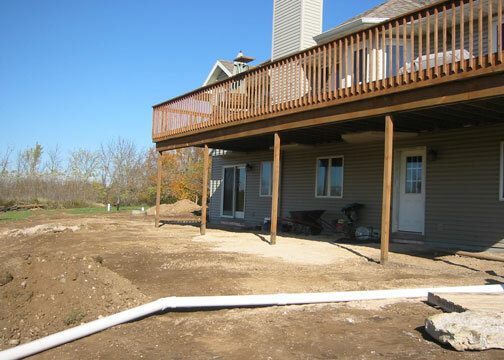 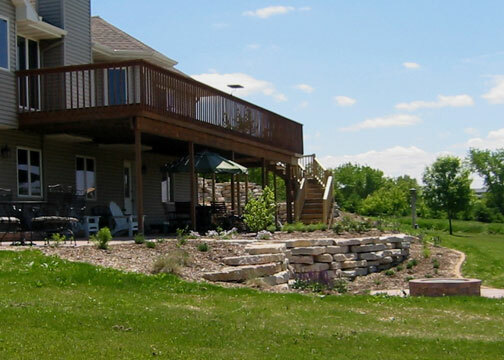 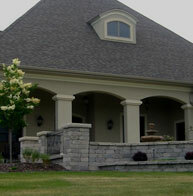 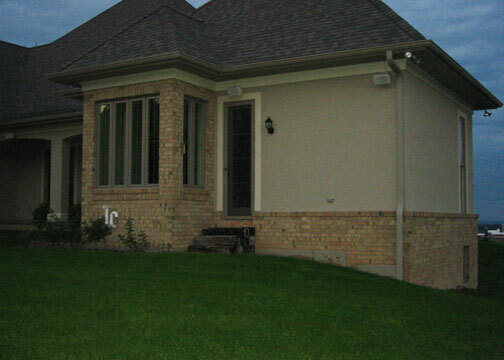 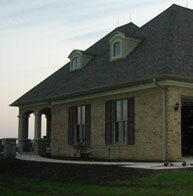 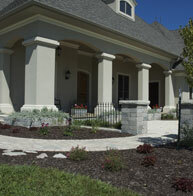 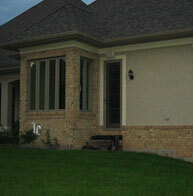 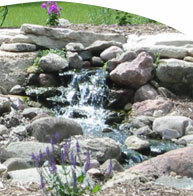 Any landscape project is a major decision. 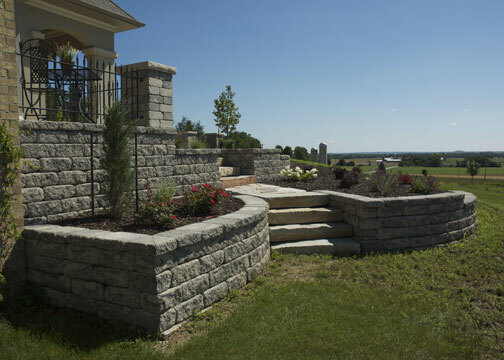 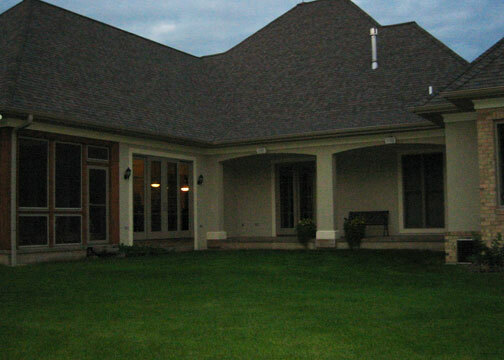 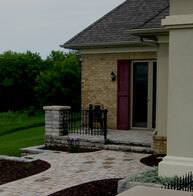 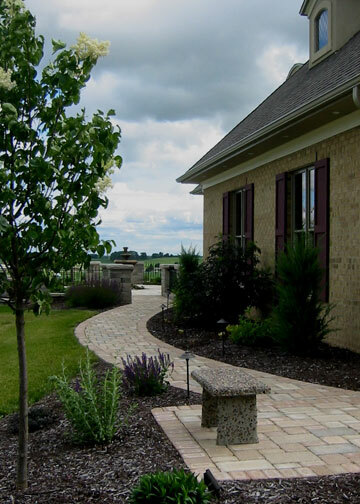 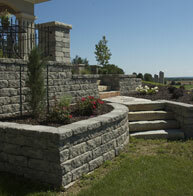 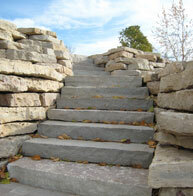 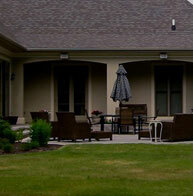 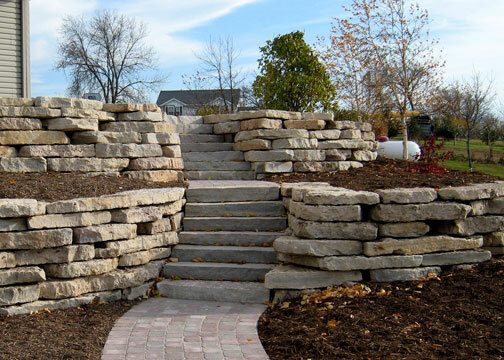 At Master Plan Landscapes, we're confident our experience and abilities can work wonders for your space. 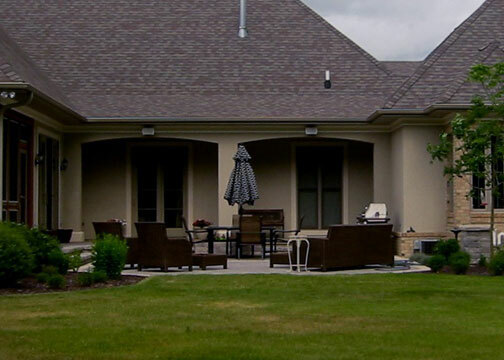 Review the following projects, and see how we handled them from beginning to end. 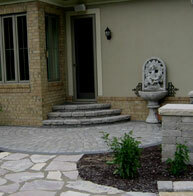 The Hoerths wanted more access to their courtyard patio (previously installed by Master Plan). 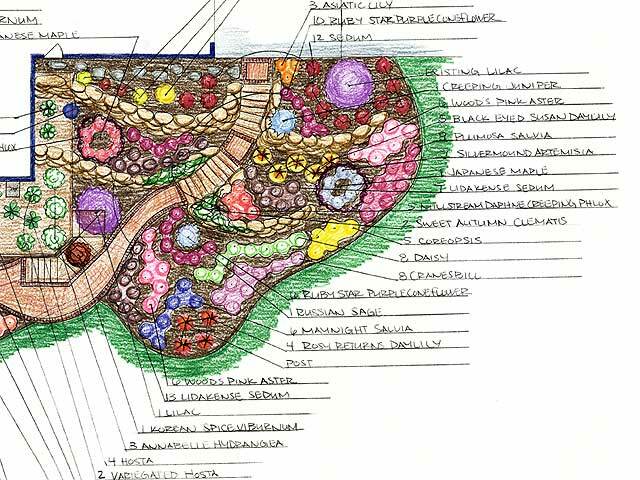 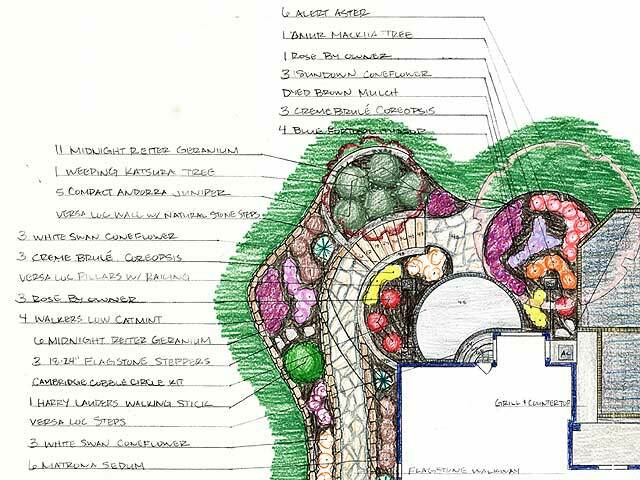 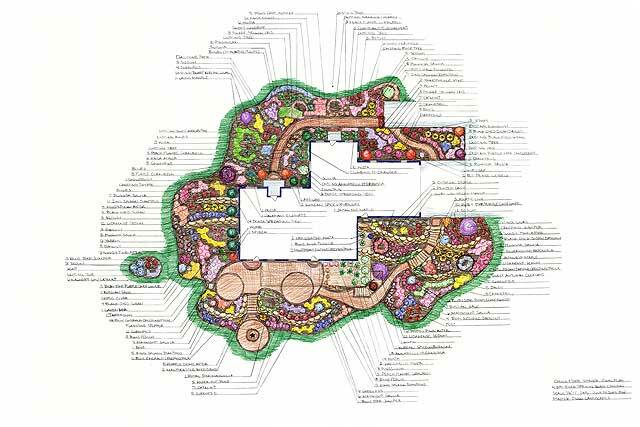 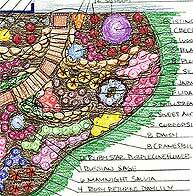 The land also demanded more structure, additional plants for added privacy, and terracing to connect the front and back areas. 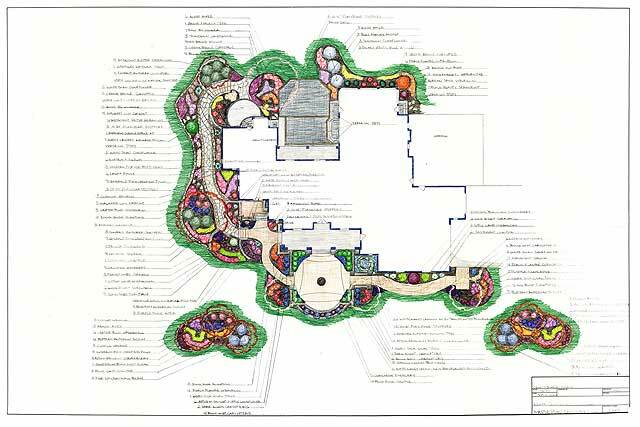 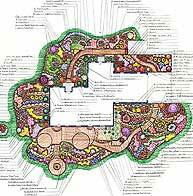 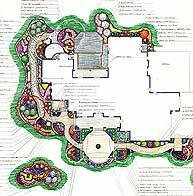 Master Plan Landscapes rethought the entire outside living area. 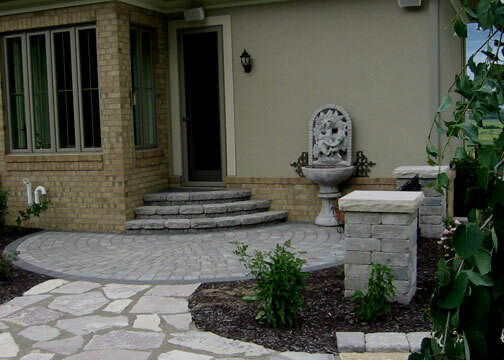 A raised patio with pillars and railings outside the bedroom connects to the courtyard patio. 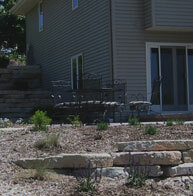 Low-profile terracing on the side of the house plus retaining walls with stairs bring frontyard and backyard together. 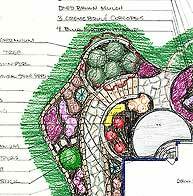 A small, breakfast nook patio increases backyard enjoyment, and the added plant life (including specific and unusual requested plant types) insulates the home from the nearby roadway. 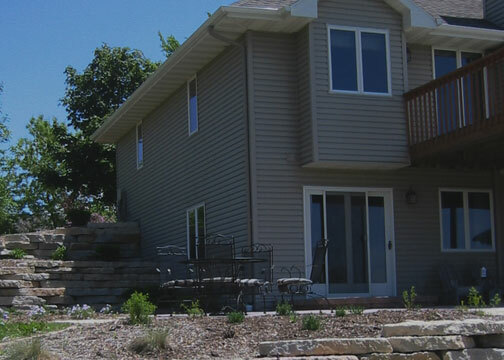 The Shavers had several concerns regarding their outside living space. 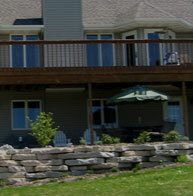 Because the lower deck was long and narrow, it was difficult for visitors to sit at a table without falling off the ends. 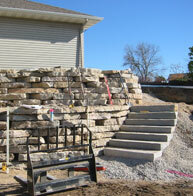 The extremely steep, and unmowable, hillside had unsafe stone steps and lots of weeds. 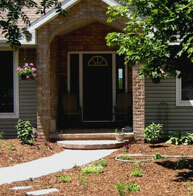 Plus, the front walkway used unattractive square angles and unmanageable plants. 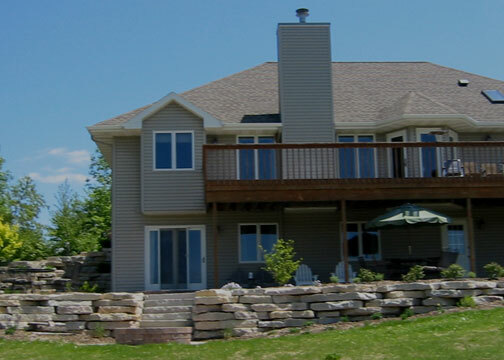 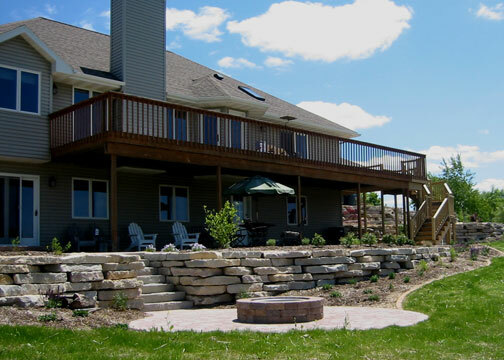 After the lower deck was removed, Master Plan Landscapes built a retaining wall and added a large patio deck, which is more friendly for parties. 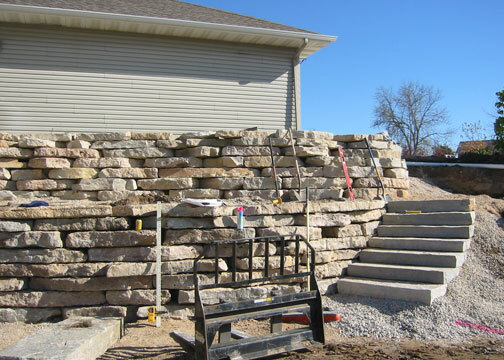 Terraced walls and solid steps were added to the steep hill so visitors can easily access the lower patio, where the added firepit provides more seating area. 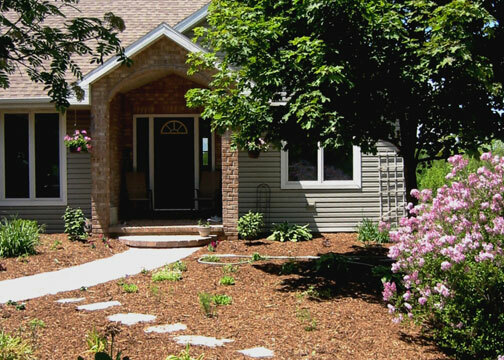 The Shavers appreciated the curved, inviting front walkway accented by attractive plants, many of them hardy, native plants.